Adventure is out there -- take it on in style and comfort! 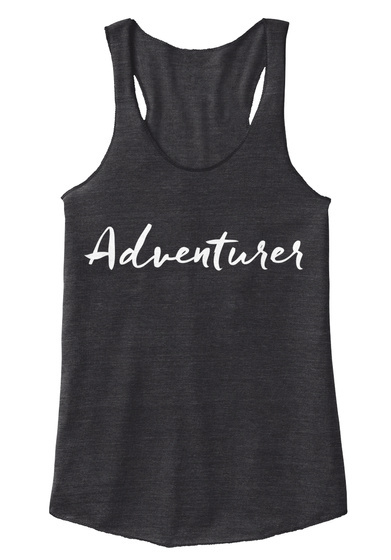 Racer back tank features "Adventurer" script typography graphic printed on the front in white. 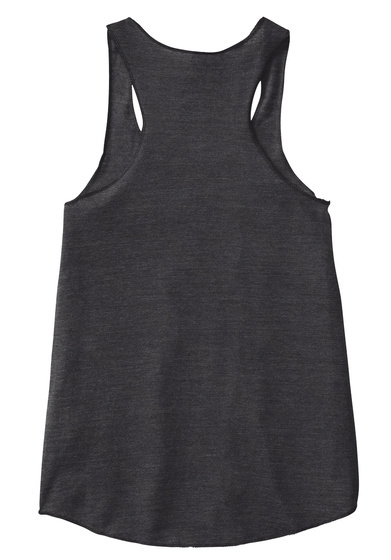 Tank is available in dark gray, blue, red, and hot pink. Perfect for explorers, travelers, campers, hikers, nature enthusiasts, workouts and more! This same style tank is also available with script printed in black -- check out the separate listing in our storefront.